5th Annual Designer Bag Bingo – Coming in 2020! 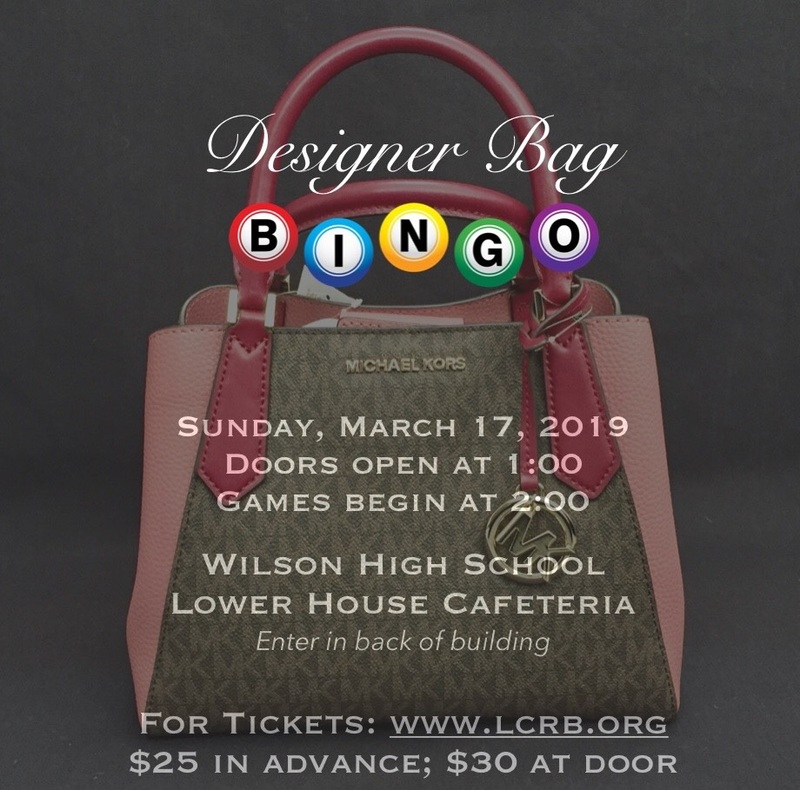 Thank you for making our 4th Annual Designer Bag Bingo on March 17 a huge success! We raised over $6,000 for adult literacy programs in Berks County!